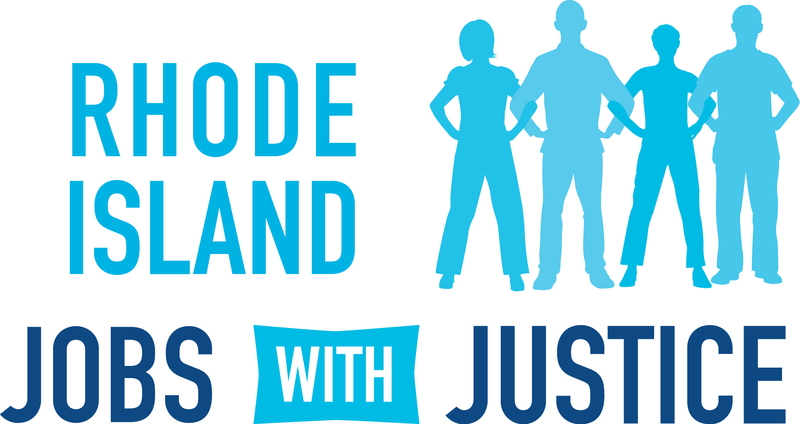 Support the fight for workers’ rights, economic and social justice by contributing to Rhode Island Jobs With Justice! Monthly Sustainers give $5 – $50 per month and go a long way to building a stronger movement. Click Here to be redirected to our secure online donation page to make a donation using your debit/credit card.